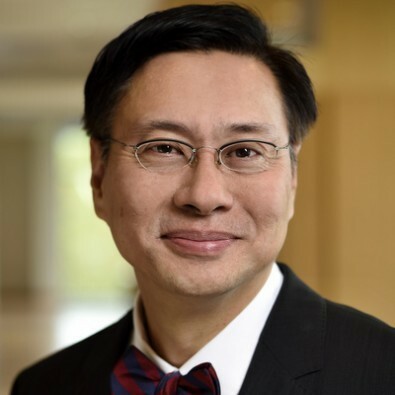 Phillip Phan, PhD (Strategic Management, University of Washington School of Business Administration) is the Alonzo and Virginia Decker Professor of Strategy and Entrepreneurship, and joined the Johns Hopkins Carey Business School in 2008. He is a Professor in the research track with expertise in the areas of technology entrepreneurship and strategic management. 2004 Babson Kauffman Entrepreneurship Research Conference recipient for The Kauffman Center for Entrepreneurial Leadership Award for the best paper with the most Significant Implications for Practitioners, Babson Park, MA.